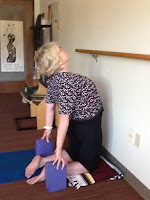 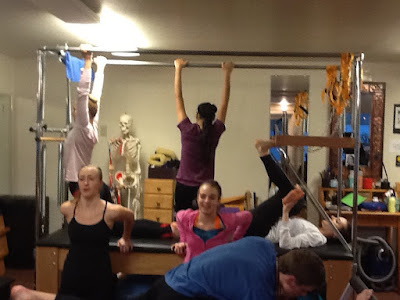 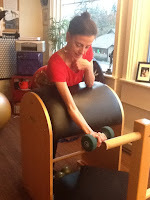 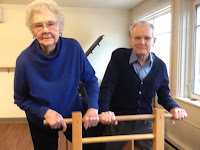 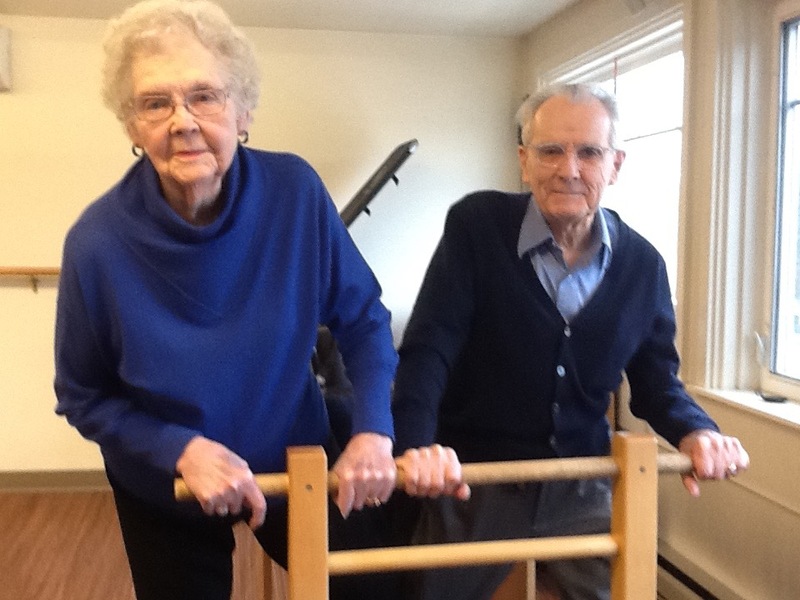 thespaciousbody: Meet Some Clients at Equipoise ~ enlightened exercise! 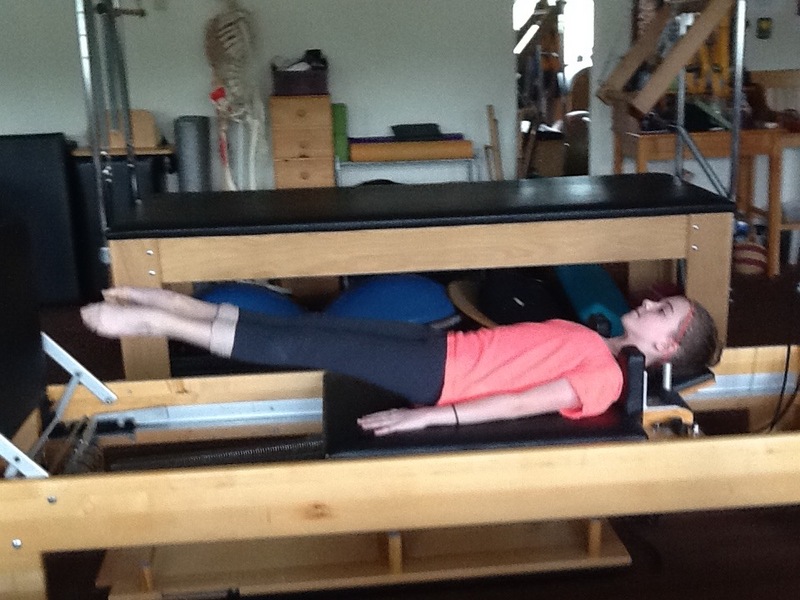 When You Need to Crash, or Permission to S-t-o-p! 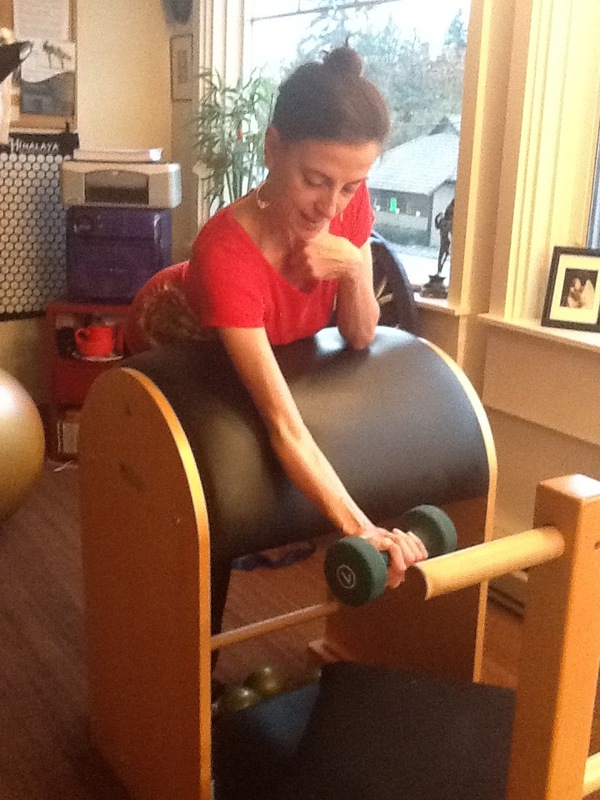 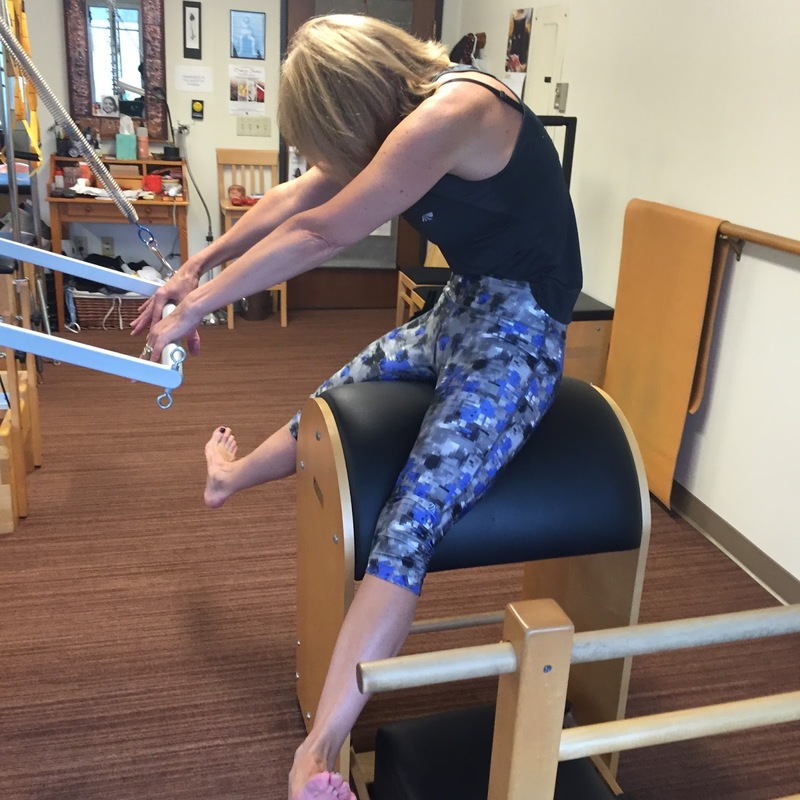 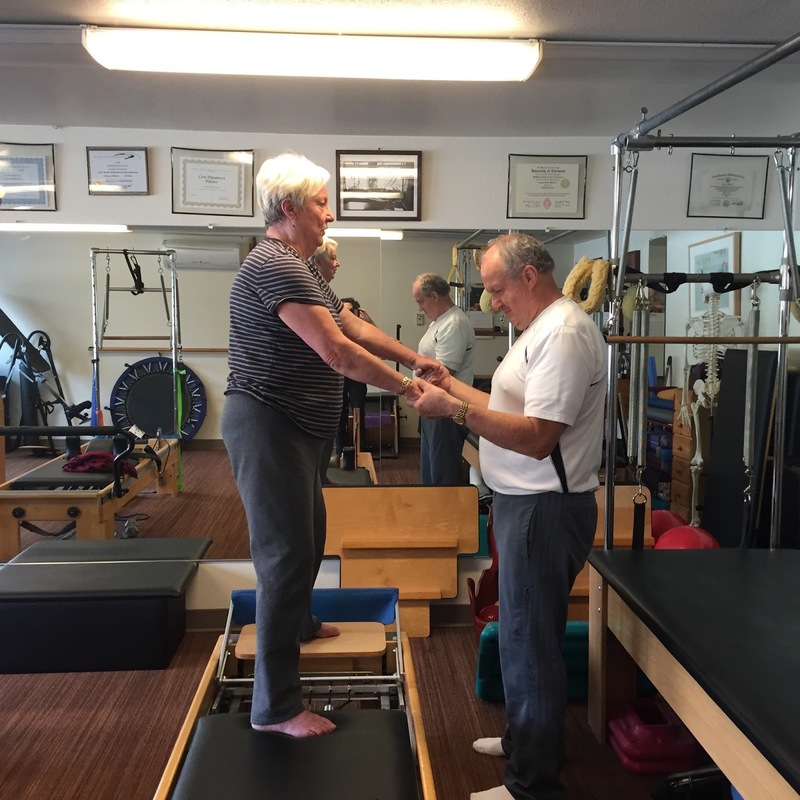 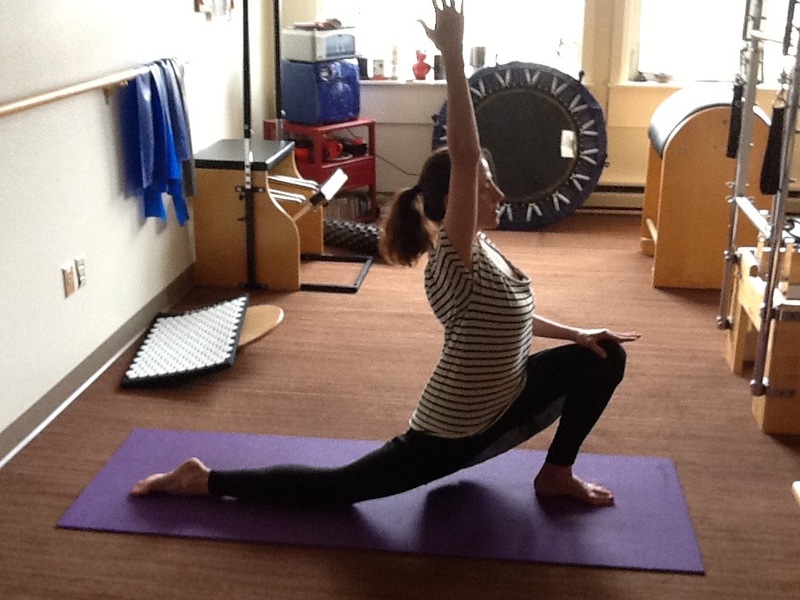 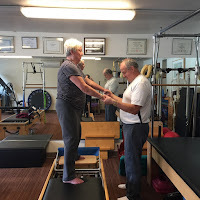 Meet Some Clients at Equipoise ~ enlightened exercise! Quad stretching together on the Barrel: 90 and 93! 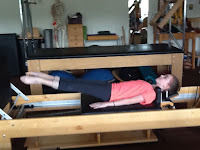 Working on Balance, Ab/Adduction, & stability. 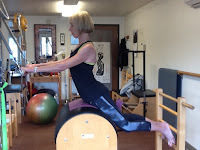 Push-through series on the barrel for added inner thigh/pelvic floor work. 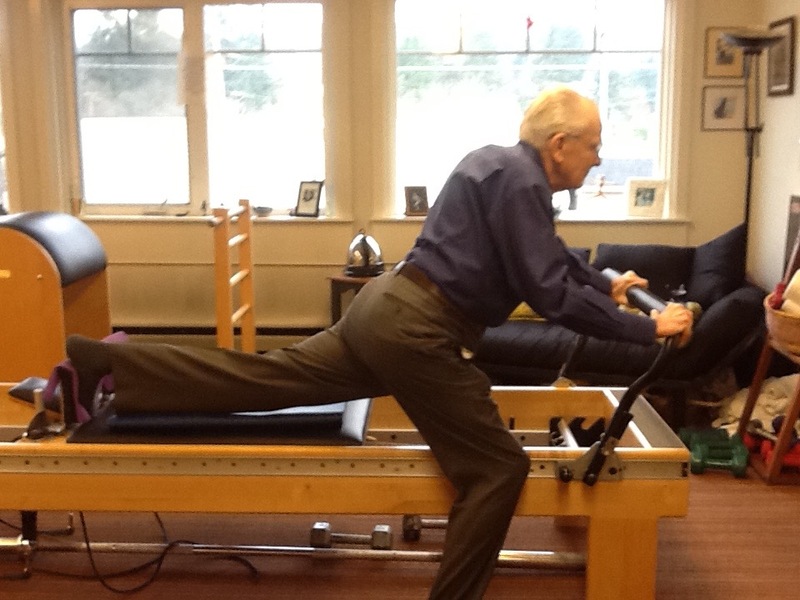 Eve's Lunge: this gentleman is 93 years young!